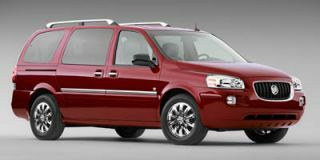 The Pontiac Montana is a minivan that was sold from the 1997, when it replaced the stylish Trans Sport (nicknamed the 'Dustbuster' vans), through the 2006 model year. 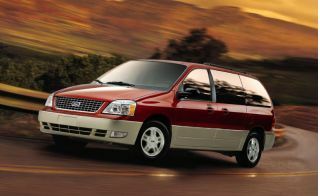 Compared to GM’s other minivans, including the Oldsmobile Silhouette, Buick Terraza, and Chevrolet Venture, the Montana in its later years—was positioned to be a little more outdoor-activity focused. 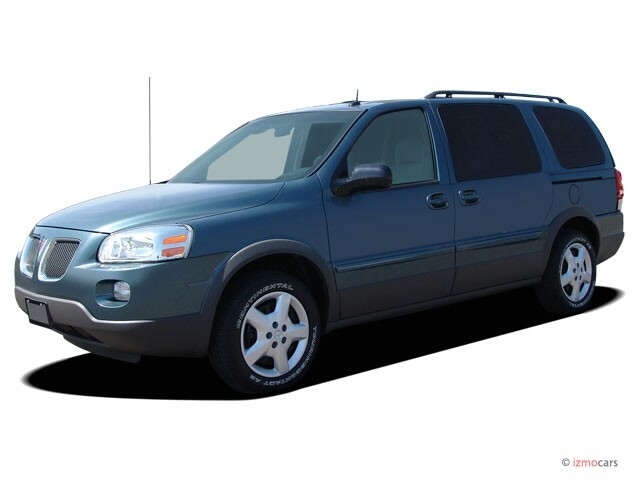 The 2005 model was given an ‘SV6’ badge and had a chunkier, boxier design, with more SUV-like lower-body cladding and rubberized wheel-well lips. These versions are powered by a lackluster 200-horsepower, 3.5-liter ‘High Value’ V-6, and a stronger yet coarser 240-hp, 3.9-liter version was added as an option in 2006. 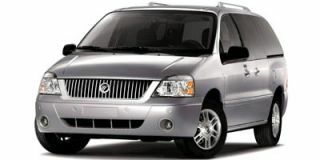 While these vans were quite comfortable in their first and second rows, they didn’t have the versatility in configuration that Chrysler or Honda minivans of the time did; and the Toyota Sienna was a step ahead on ride and refinement. Both of the engines could feel gruff when pressed, and while they were quick off the line, the 3.5-liter especially lacked passing power with a full load. GM offered all-wheel drive, but only with the smaller engine. Interior materials, trims, and switchgear also didn’t feel completely fleshed out and up either to the Montana’s outdoor promise or its family purpose. Families should keep in mind that the Montana (and its GM siblings of the time) had particularly worrisome occupant protection. The Insurance Institute for Highway Safety (IIHS) rated the 1997 Montana the worst-performing vehicle at that time for occupant (crash) safety, due to a disastrous frontal test. However GM made structural improvements in later models, eventually earning a ‘good’ rating with the 2005 redesign. The 2005 model year was the Montana’s last full one for the U.S. market, although it continued all the way through 2009 for Canada and Mexico and Pontiac rounded out the 2005 calendar year with some fleet sales and 2006-model-year stragglers. 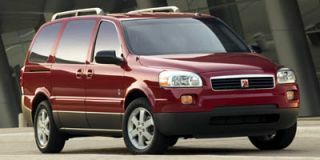 From the 1997 through 2004 model years, the Montana was powered by a tepid 3.4-liter V-6 and four-speed automatic transmission that were together barely up to the task. 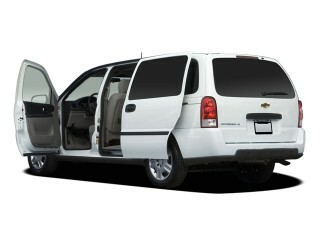 Furthermore, GM decontented these vans in its later years, removing anti-lock brakes from some of the lineup. For the most part, these models are forgettably mediocre, and we can't come up with any good argument for favoring them over rival models from Chrysler (or Dodge), Honda, Toyota, or even Nissan. These models were replaced by the far improved (and recommended) GM full-size crossovers, the Chevrolet Traverse, GMC Acadia, and Buick Rendezvous. Very versatile and comfortable with adequate power.